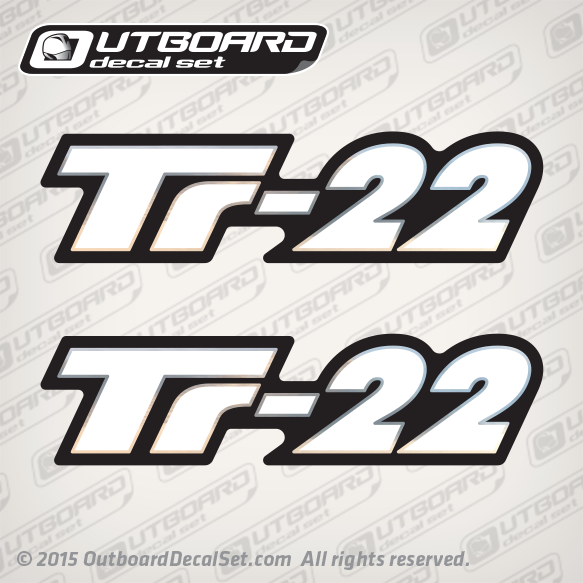 Decal set replica made for a Triton TR-22 Bass Boat. This same design is used on 1999, 2000, 2001, 2002, 2003, 2004, 2005, 2006, 2007 and 2008 Triton Boats. Detailed with Chrome outline accents around White letters.